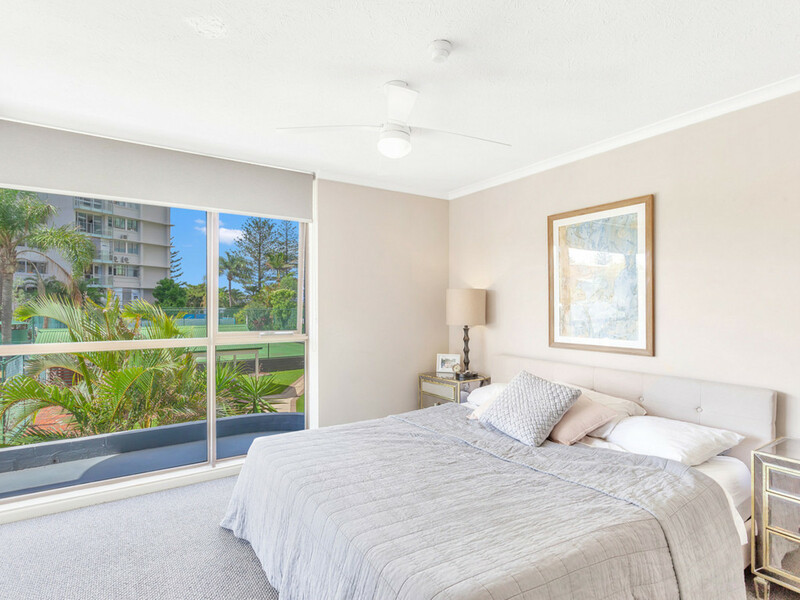 | COASTAL ELEGANCE – BURLEIGH GARDENS! 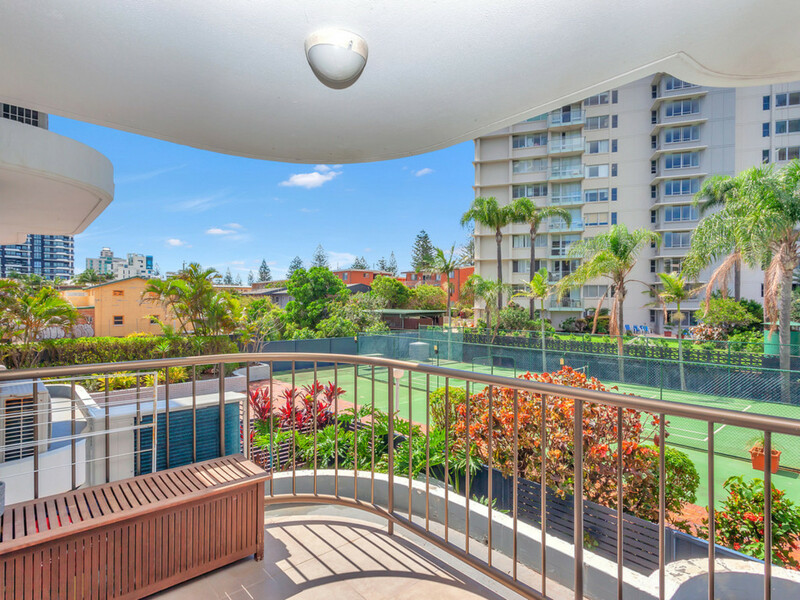 COASTAL ELEGANCE - BURLEIGH GARDENS! 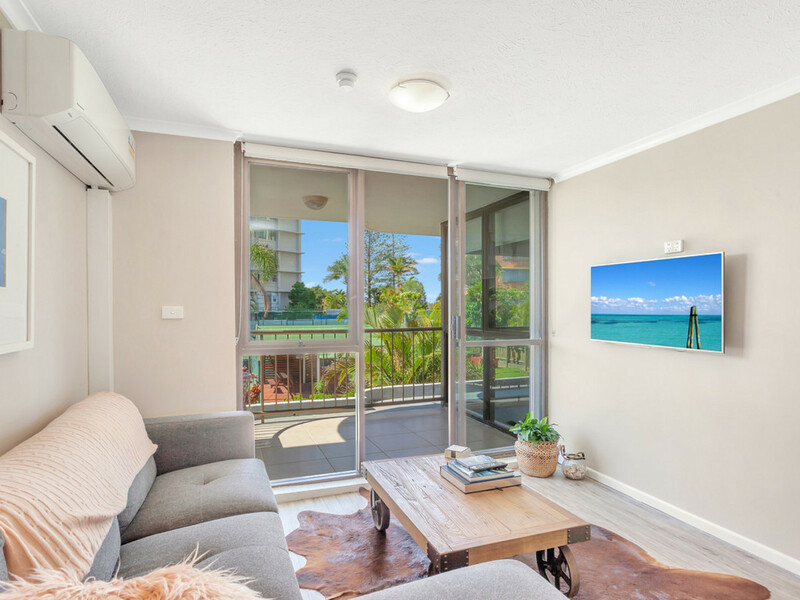 Fresh to the market, we present to you this immaculately fully renovated unit that boasts coastal elegance and high end touches. 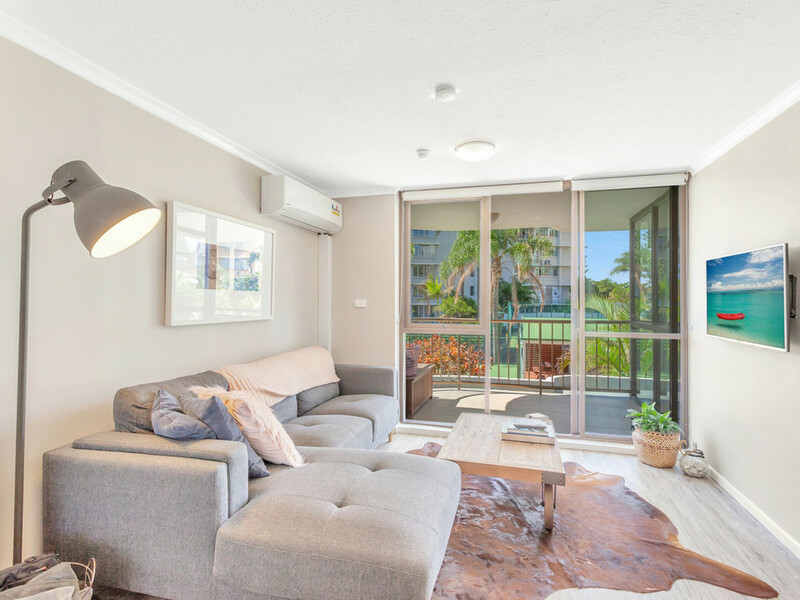 Located on the 1st level of the Burleigh Gardens building is this well appointed and designed unit that oozes style and luxury with a fresh and bright colour palette to go with it. 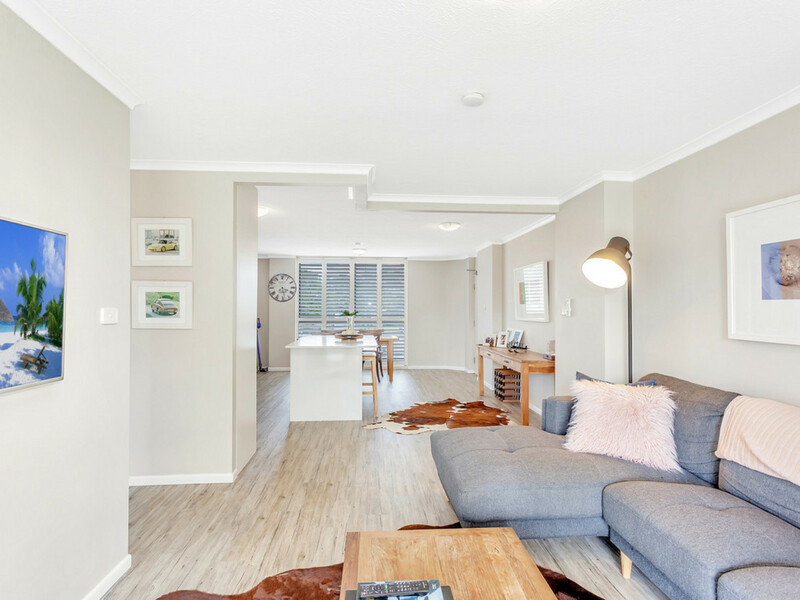 As soon as you enter this property the neutral tones and high quality features shine through to really set this unit apart from all the others, you can move straight in and enjoy all the work that has been done for you. 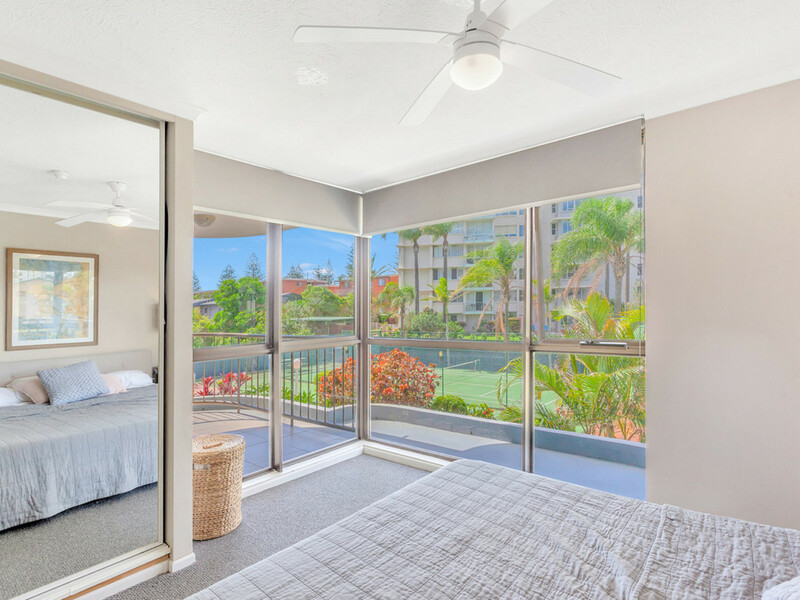 Impressive in design, this neat and tidy unit includes 2 spacious bedrooms both with built in robes and ceiling fans and a beautiful main bathroom with floor to ceiling tiles and luxurious fixtures. 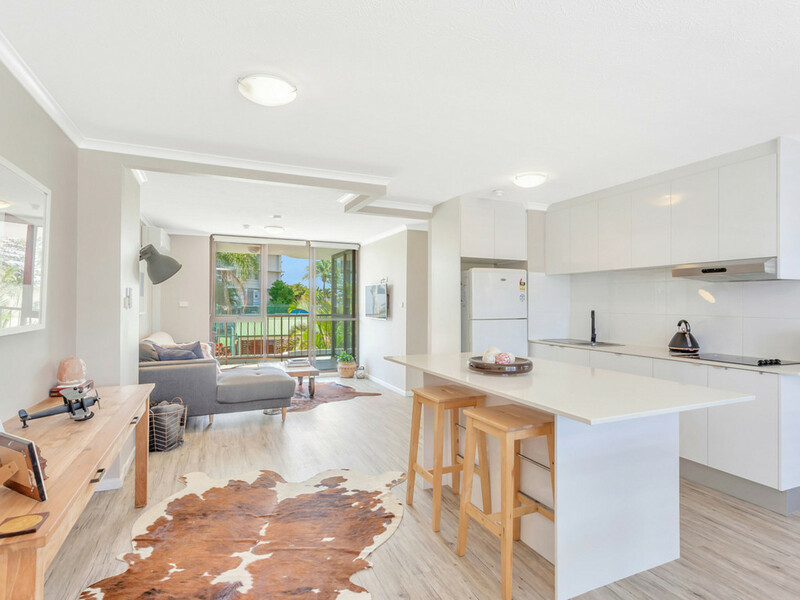 This divine plan floor plan incorporates a sleek modern kitchen with stone bench tops, 2Pac cabinetry, stainless steel appliances and large island bench, air conditioned living and dining areas all complimented by floating timber floors and window shutters. 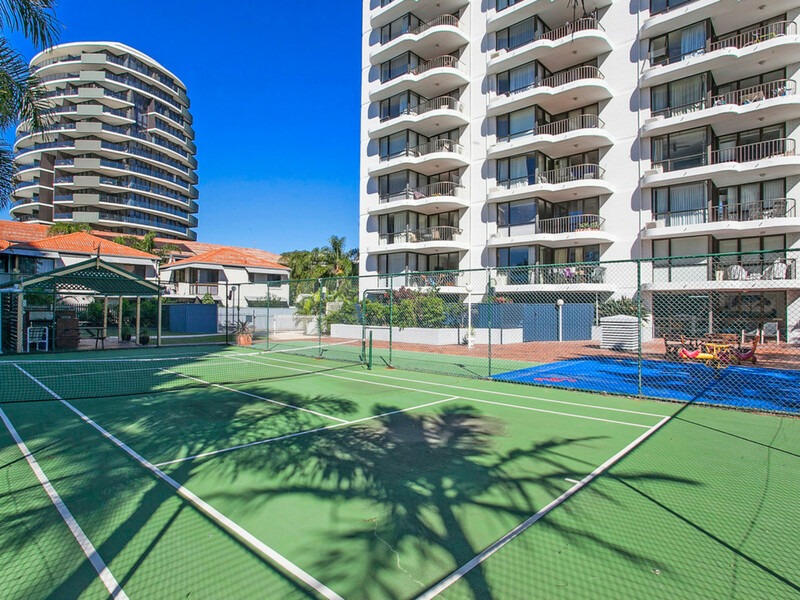 It wouldn’t be a beach side apartment without the ambiance to go with it which you will find as you step foot on the covered outdoor balcony that overlooks that tennis court and captures those highly sought ocean breezes. 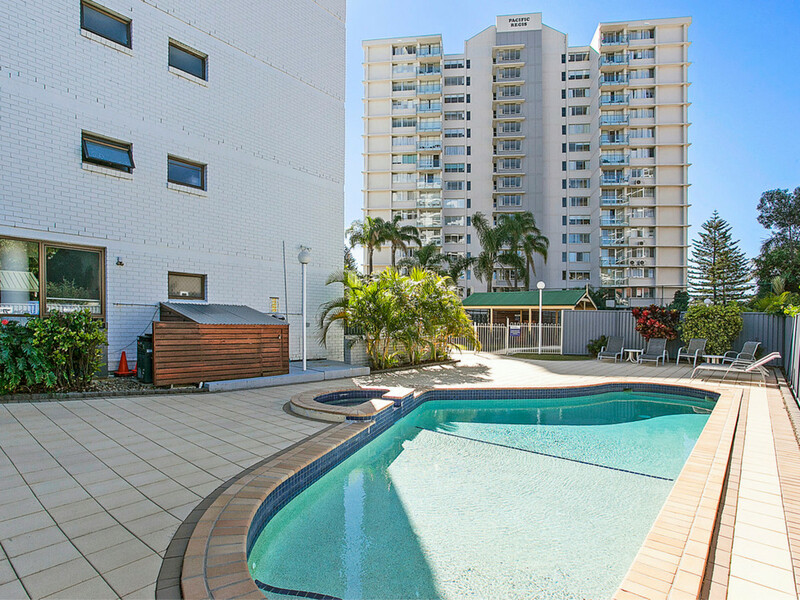 This quiet secured boutique style building with only three apartments per floor, is very popular for its walk to everything location and distance to beach, with your own underground car park and resort type facilities including in ground swimming pool, tennis court, games room and direct beach access. 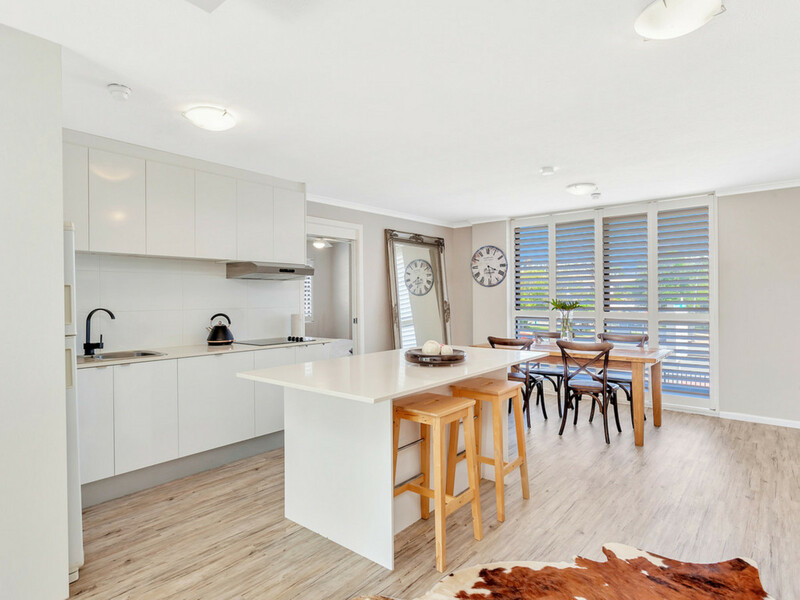 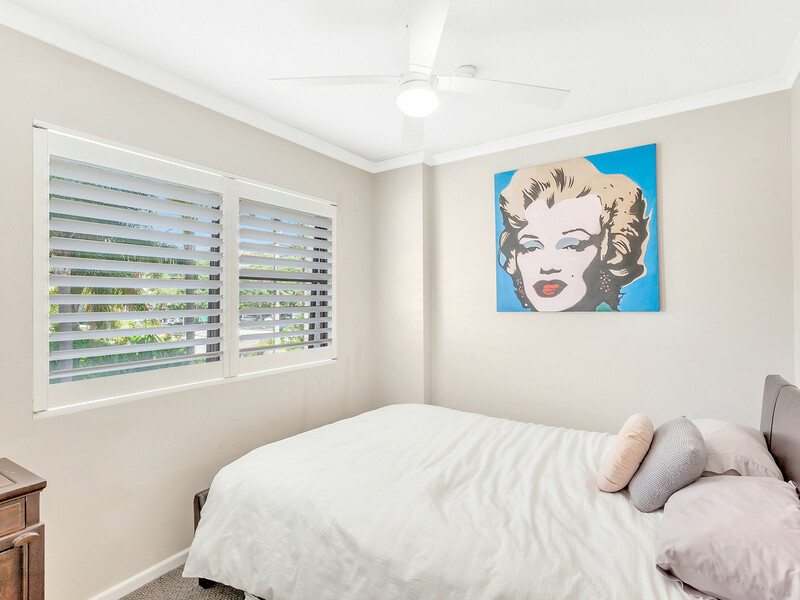 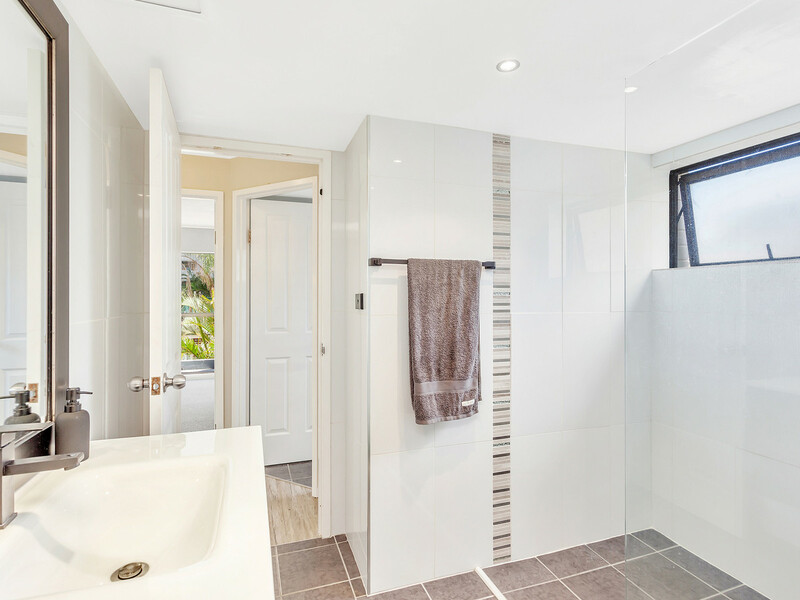 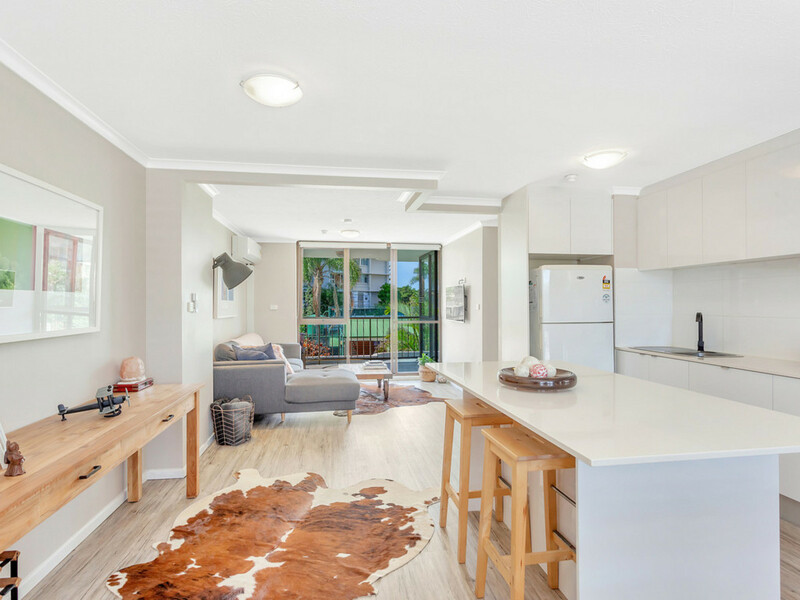 Located in the heart of the Burleigh Heads precinct – only metres away from the famous James Street hub, Village markets, restaurants, shops, trendy cafes, surf clubs, schools and transport. 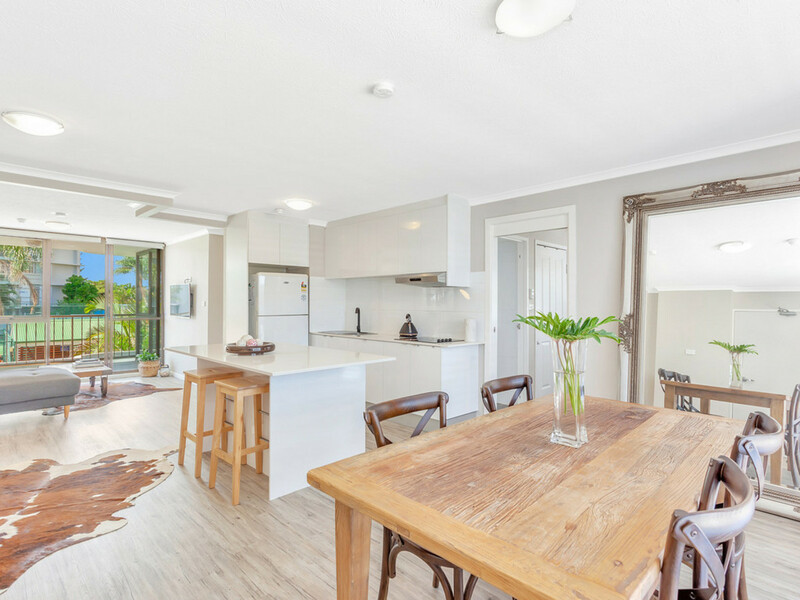 This property is not one to miss, book yourself an inspection so you can start your seaside dream today! 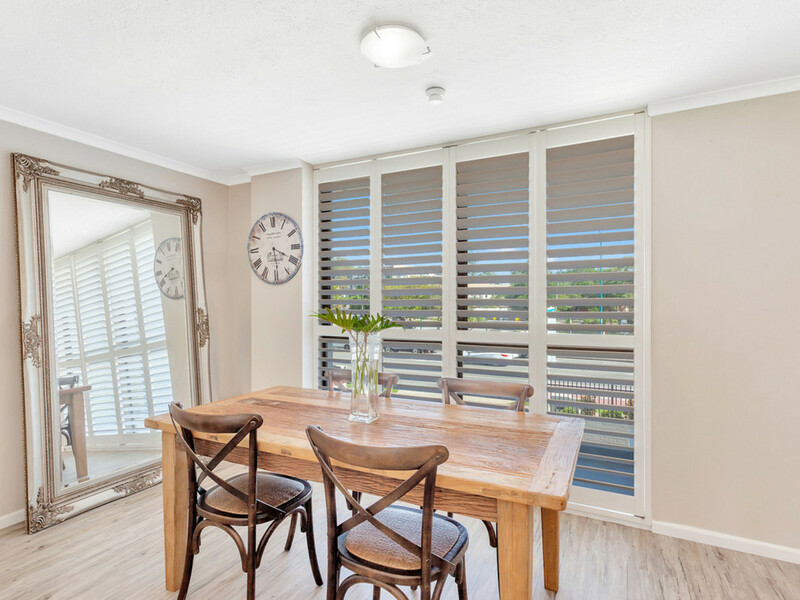 Joel 0424 436 181.